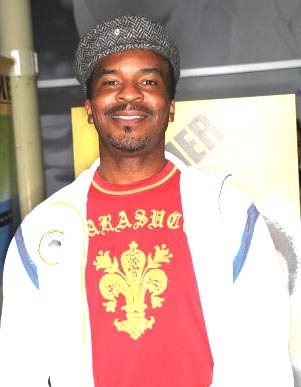 David Alan Grier also called as "D.A.G." (DAG), is an American actor and comedian. He is known for his work on the sketch comedy television show In Living Color. He was a host in the Comedy Central satirical news and sketch comedy program Chocolate News from October 15, 2008 to December 17, 2008.